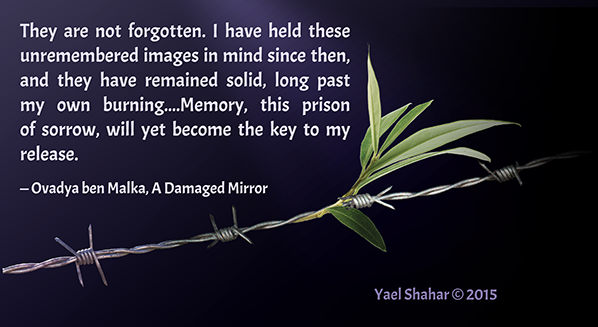 In a new review of A Damaged Mirror, therapist Sheri Oz writes about the limitations of memory and the challenge of forgiving. More than just a book review, this article plumbs the depths of the human need for control over our fate–and what happens when that control is absent. Deep down, I know that my humanity is limited by necessity, and that I can be made to do anything for the sake of a little more life. In other words, he felt could be made to do anything because he was willing to do anything in order to take the next breath. Others may have chosen to die and probably some did. In Milgram’s famous psychology experiment (1963), the one that provided the basis upon which informed consent is now required for all studies involving human participants, many people were shown to be relatively easily pressed to do things under duress that go against their own moral values. If scientists in a laboratory provided sufficient authority to take away individuals’ sense of personal agency, then how much more so Nazis in uniforms, when the entire environment was controlled by those Nazis! We would all like to think that if we had participated in Milgram’s experiment, we would have been the ones to have said “no” to the request that we increase the electric charge applied to the research confederate feigning screams in the next room. However, when the cost of noncompliance is your own death, the issue is not so easily set aside with the facile claim that we certainly would NOT have acted as Ovadya did. The question is: did Ovadya have a choice? Perhaps the question is unanswerable. Perhaps Ovadya’s guilt implies that the answer is “yes”. In any case, only one who, like Sheri Oz, has been involved with helping others deal with the impact of such choiceless choices can explain exactly what that guilt signifies. Recovery from trauma requires an ongoing process of facing the worst that is in us, as well as the worst that has happened to us. In the end, we may find that we are human after all! After an adventurous and unattributable career in security and intelligence, Yael Shahar now divides her time between researching trends in terrorism and learning Talmud with anyone who will sit still long enough. She is an entertaining and sought-after public speaker, and lectures both in Israel and abroad. 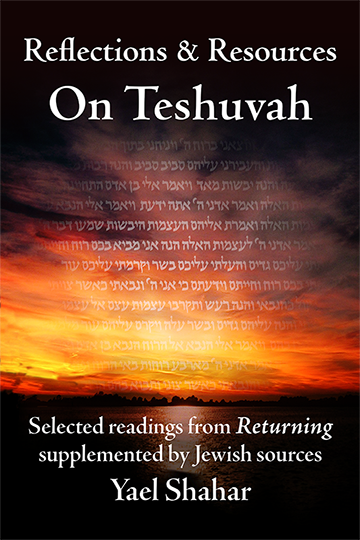 Returning is now available in bookstores! Dazzling… Returning is an extraordinary and challenging book on many levels. Intriguing! At times dark and haunting, at times lyrical and introspective, Returning resonates long after “the end”! 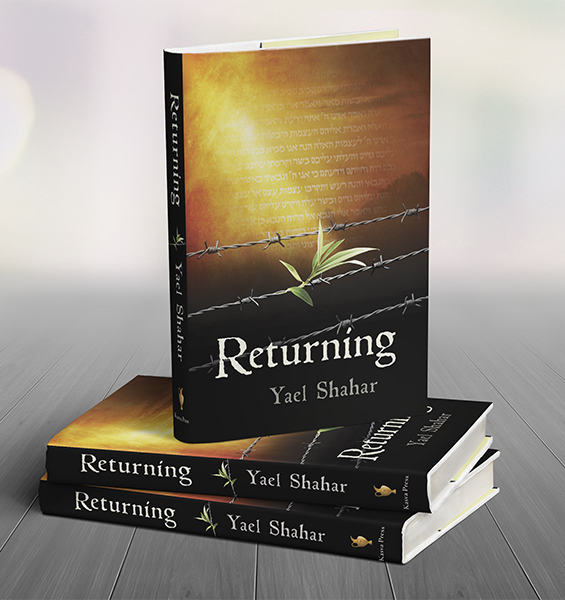 Returning is a compelling, puzzling, remarkably honest story of a Jew’s sins against his people and his tradition, and of his search for forgiveness and restoration. Sign up to receive new posts and news! The Steinsaltz Talmud: coming soon to a browser near you! Enter your email address to get your free book delivered to your inbox. Didn’t get the email? Please check your spam folder!